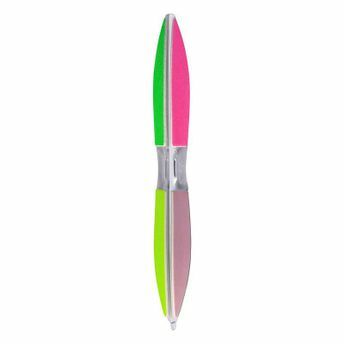 Panache Multi-Use Nail File features three filing surfaces, two buffing surfaces and one polishing surface to shape and shine nails and includes under nail cleaner at one end. It can be used to file natural nails, false nails, nails extensions, etc. 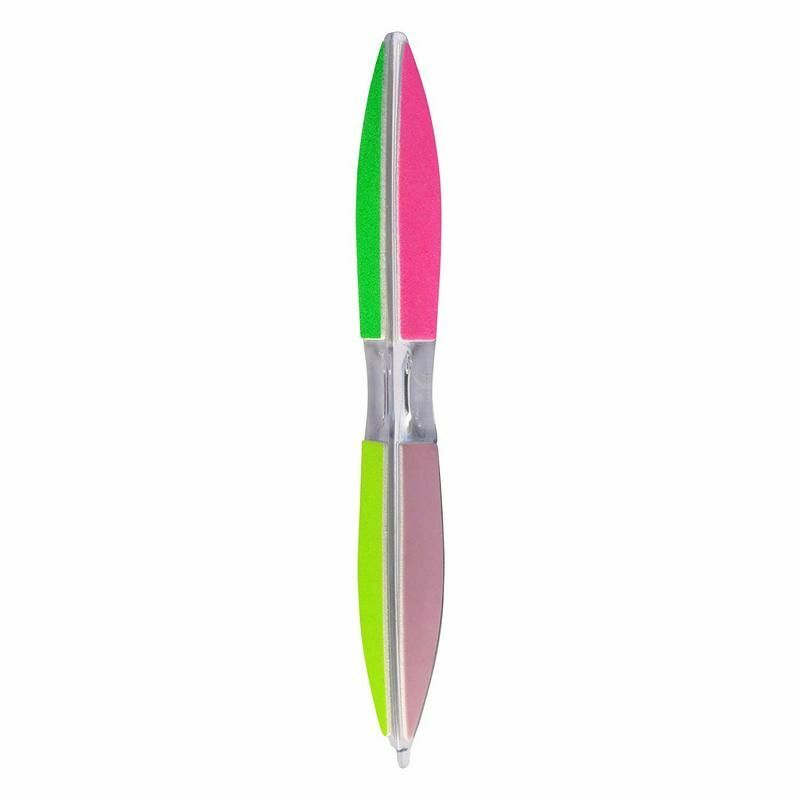 The long lasting nail file is easy on the nails and almost friction less. Additional Information :Panache is a premium beauty brand that exudes feminism and sophistication. It specializes in head-to-toe beauty products. Panache Multi-Use Nail File is a must have for those quick beauty fixes!